Once you have boiled the wort and cooled it, it is time for fermentation. Brut IPA is a pale ale to IPA-strength ale, so the fermentation should not present an enormous challenge. All the usual advice — pitch an adequate amount of yeast, aerate well, and hold your fermentation temperature steady — should be heeded. However, there are two additional considerations — attenuation and yeast nutrition. 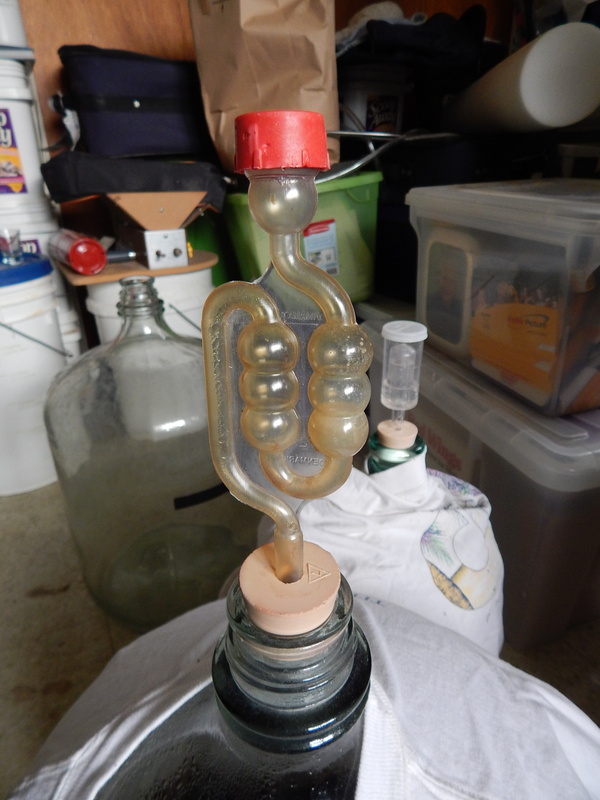 If you have gone to the trouble of making a highly fermentable wort, you will want to accentuate this by selecting a yeast strain with a high degree of attenuation. You don’t need to consider only the best attenuators, but at a minimum you should pick a yeast whose attenuation is better than average. The usual “Chico” strain — Wyeast 1056, White Labs WLP001, Safale US-05, and others — used in many American IPAs is a good choice. Another good choice is Wyeast 3787 (Trappist High Gravity) or White Labs WLP530 (Abbey Ale). Although this is a Belgian strain, its character varies with the pitching rate. At higher rates, it becomes progressively cleaner. In addition, this strain (reputedly the Westmalle strain) is often used in fermenting tripels — beers with a lot of glucose in the wort. If you pitch at a rate 1.25–1.5 times the optimal, and ferment in the low end of the strain’s fermentation range, the beer will not have a “Belgian” fermentation character. Danstar Nottingham dried ale yeast, which is a strong attenuator and relatively neutral, is also a good candidate. Realistically, any ale yeast strain with better than average attenuation and without a strong fermentation character is a candidate to ferment a brut IPA. With a highly fermentable wort and an attenuative yeast strain, your final gravity (FG) will be lower than usual for an ale of this strength. It is possible that, as in wines, the final gravity may be below 1.000. (This is possible because ethanol has a specific gravity of 0.794. If your beer ends up being a mixture, of water, ethanol, and a very low level of residua carbohydrates, it could finish at FG 0.997–1.002.) In a later section, I will discuss one possible way to make your brut IPA drier than a normal ale, but not completely dry. In the next installment of this article, I’ll discuss carbonation and packaging.